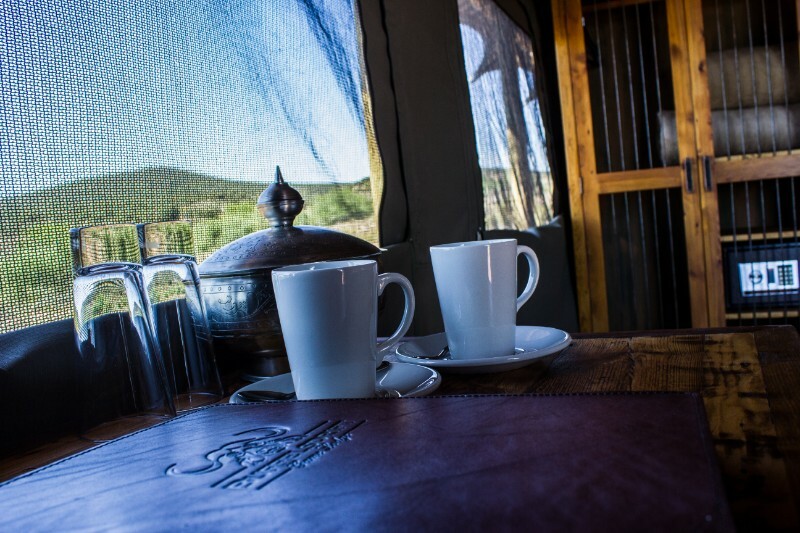 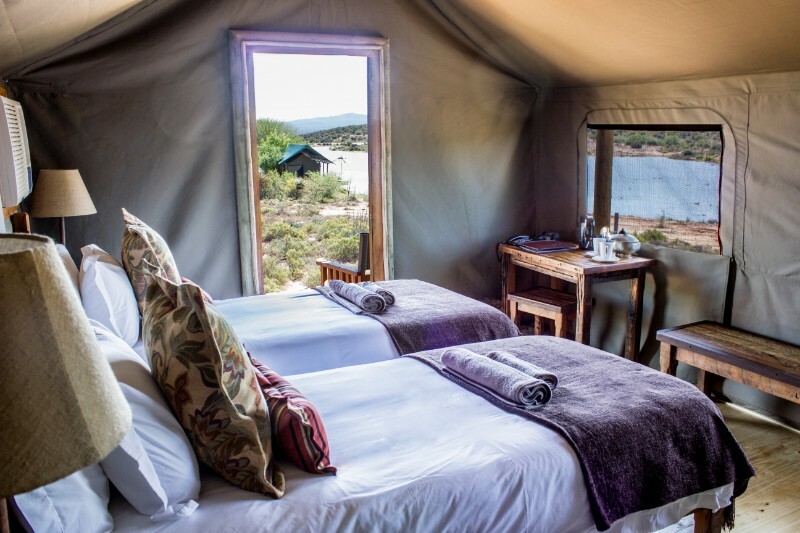 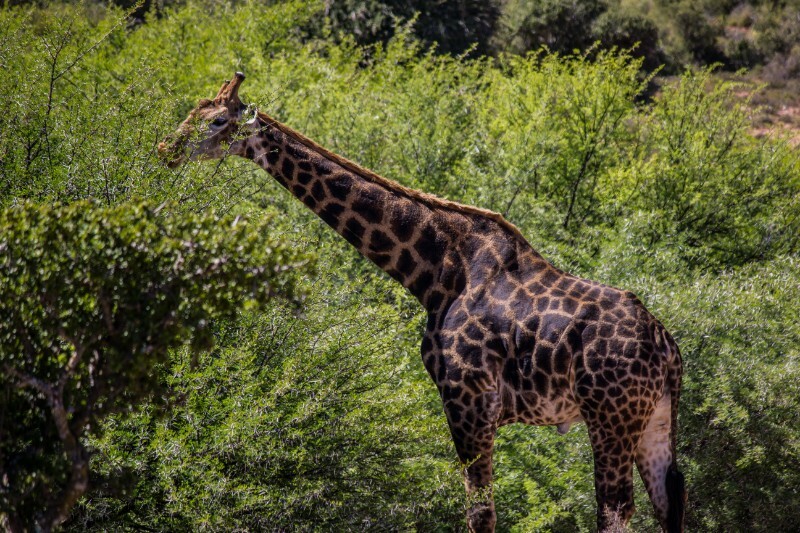 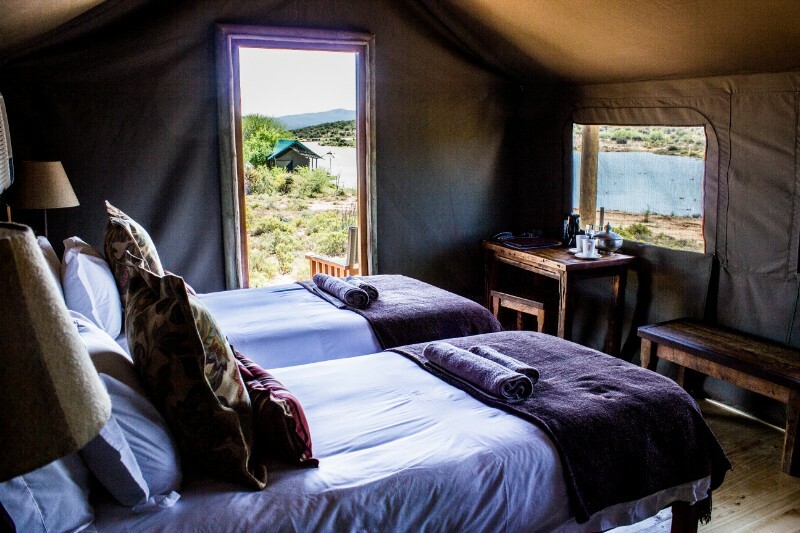 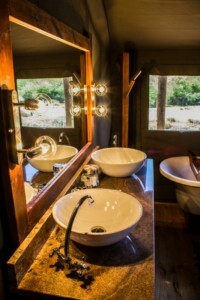 “Out of Africa, with some luxury” – Exactly as one of our recent guests remarked. 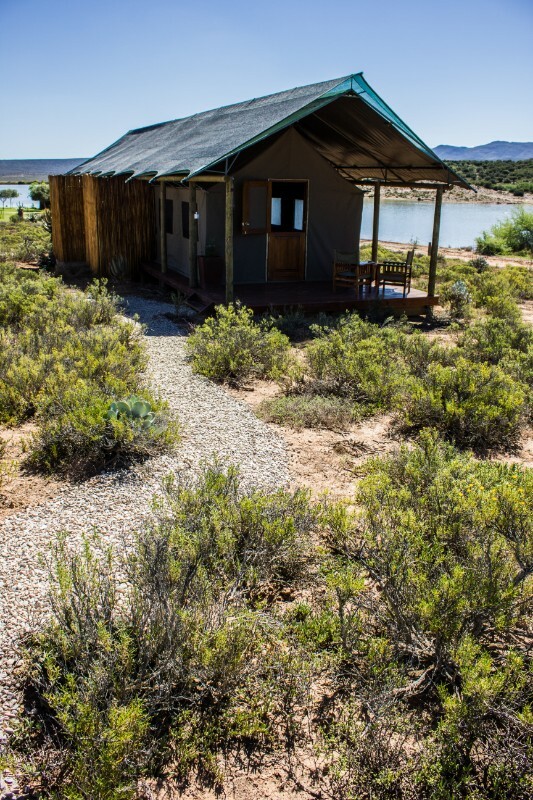 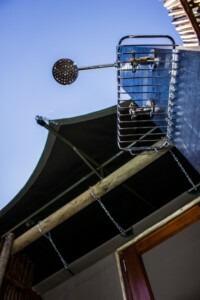 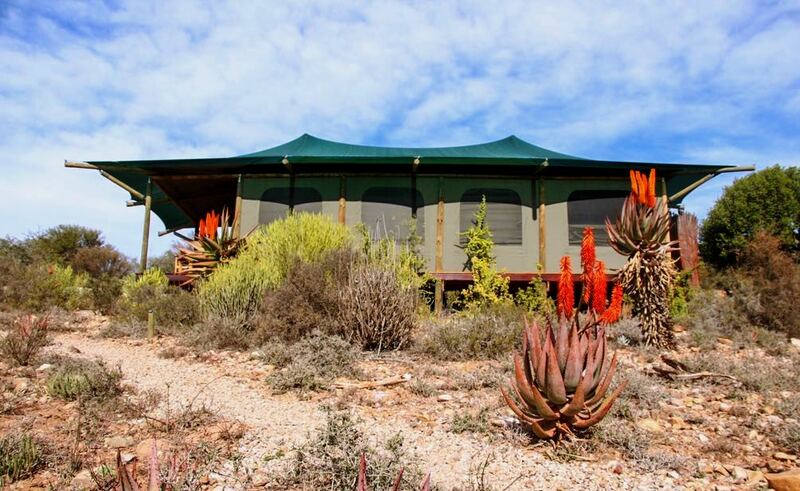 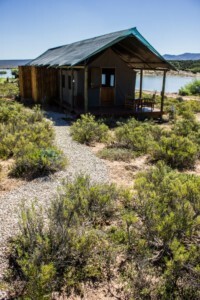 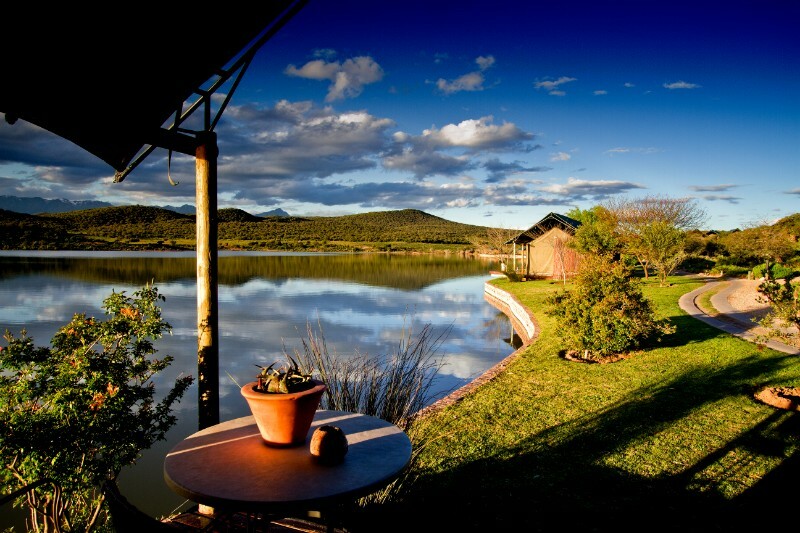 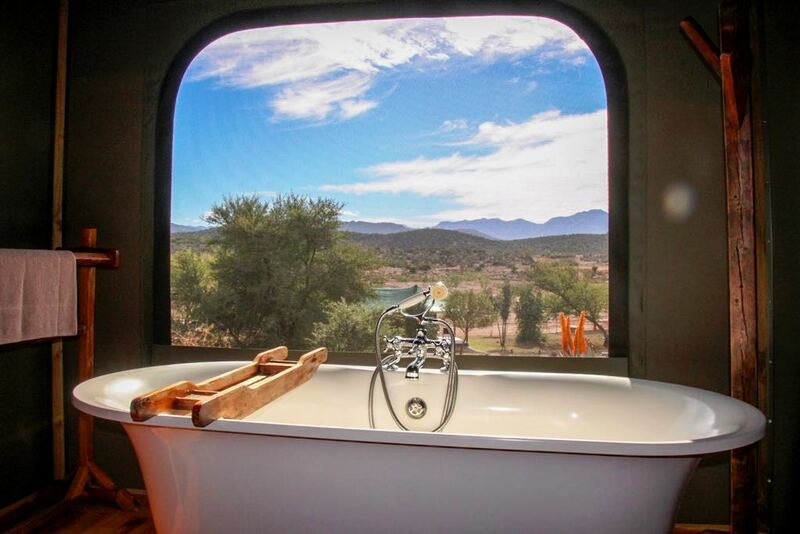 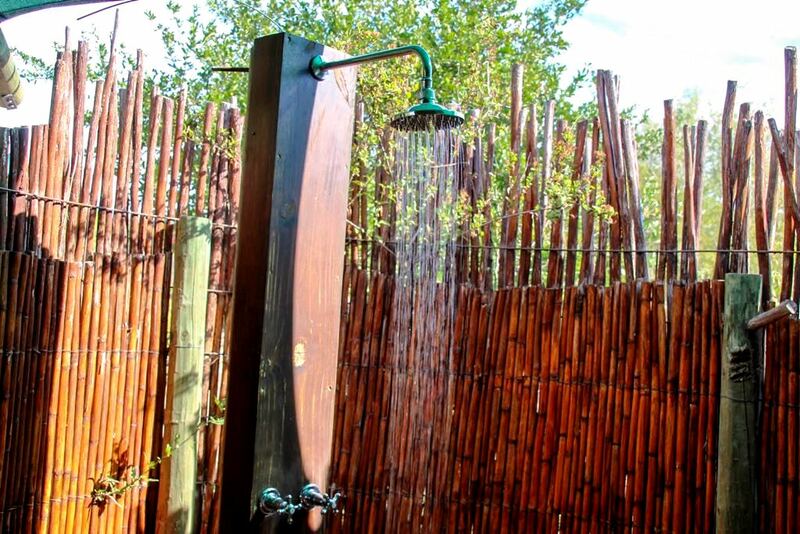 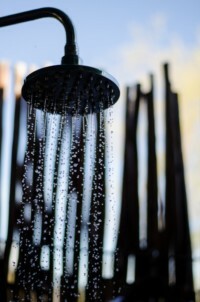 We truly strive to bring you the best accommodation in Oudtshoorn and the Garden Route & Klein Karoo. 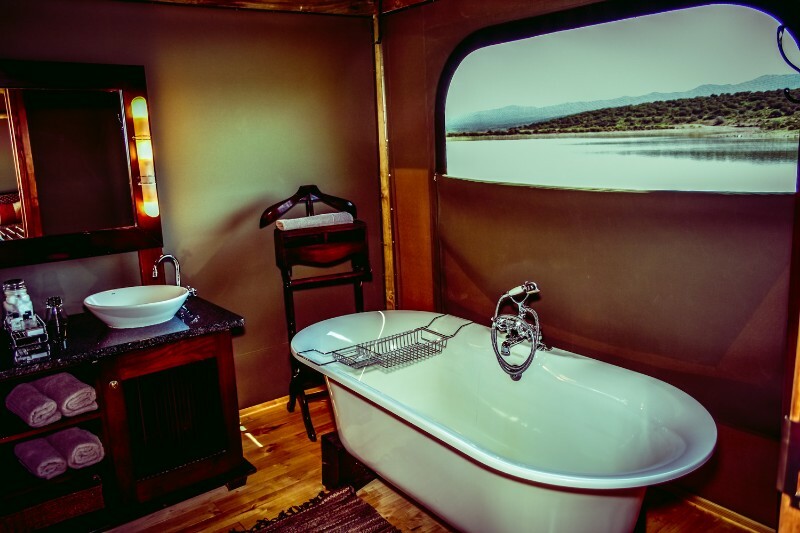 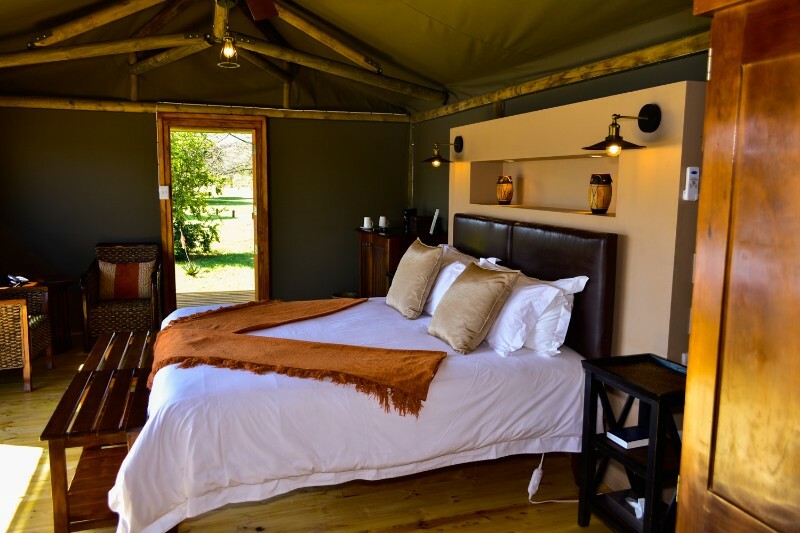 A true African experience, with a touch of comfort and luxury. 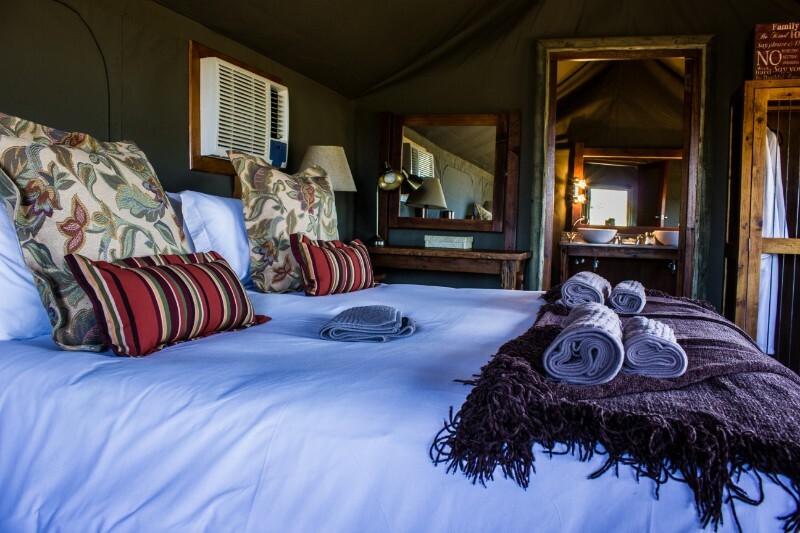 Enjoy the privacy of one of our 34 free-standing luxury tents. 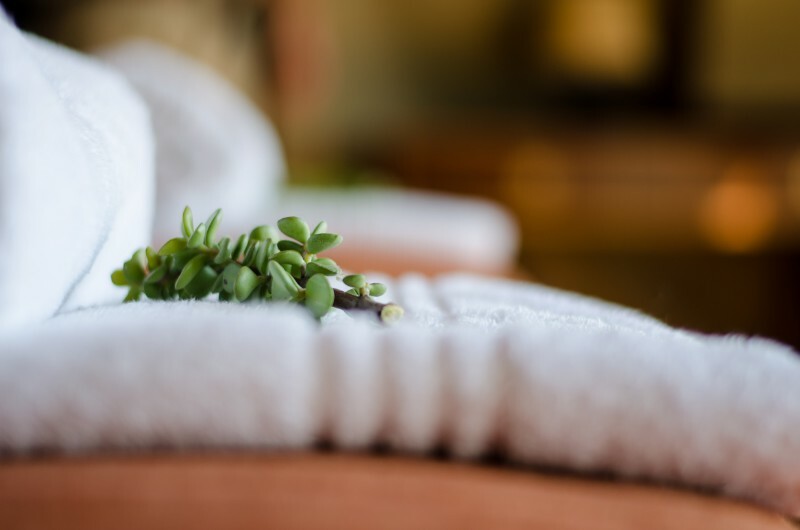 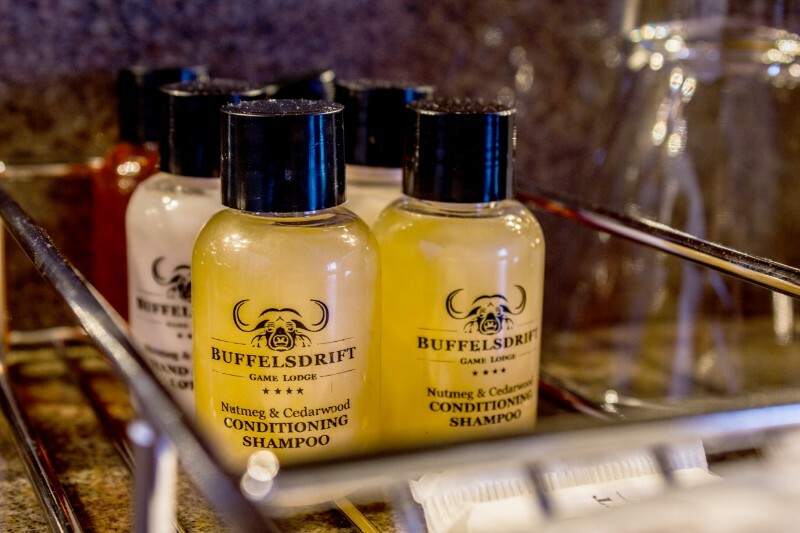 Simply and stylishly decorated, they not only offer you a true bushveld experience, but real comforts of luxury accommodation. 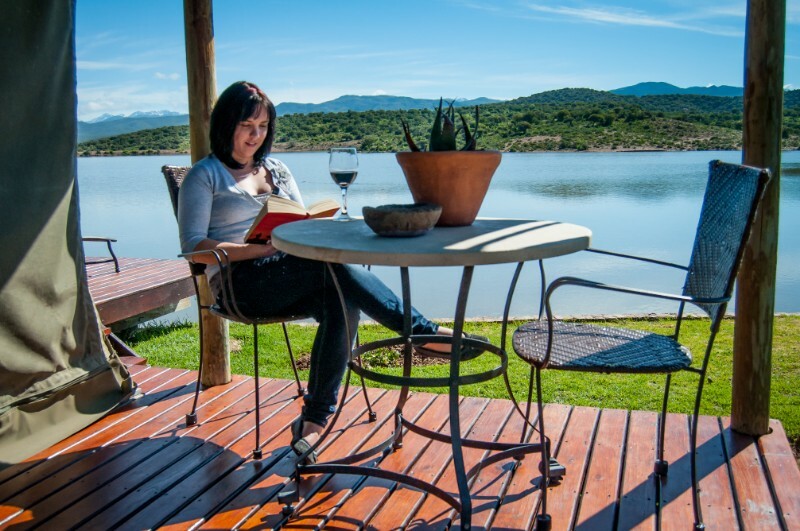 We also have 24h onsite service, with friendly staff to cater for your every need. 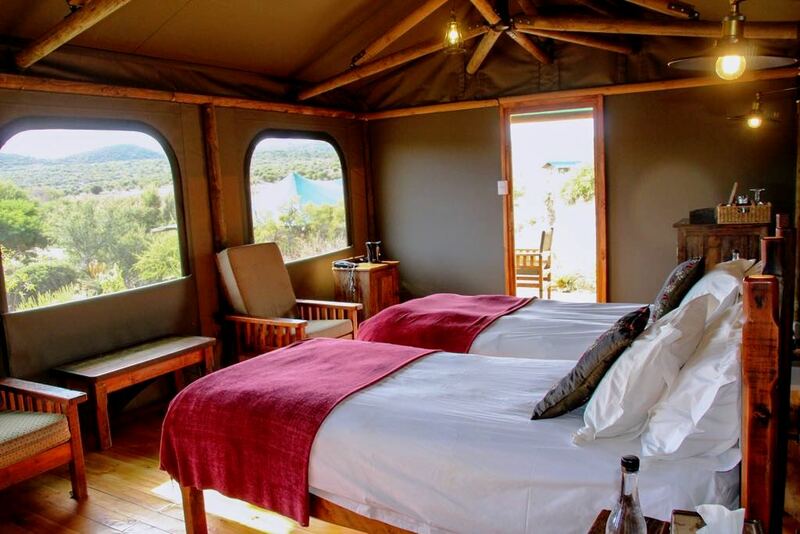 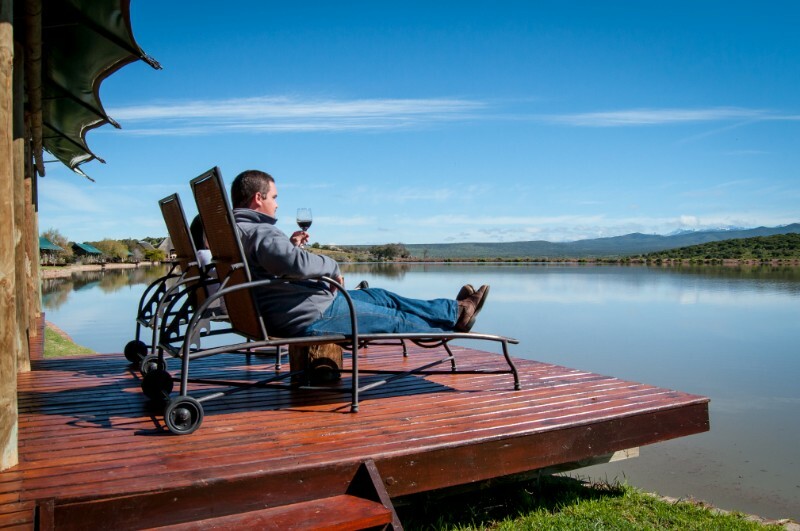 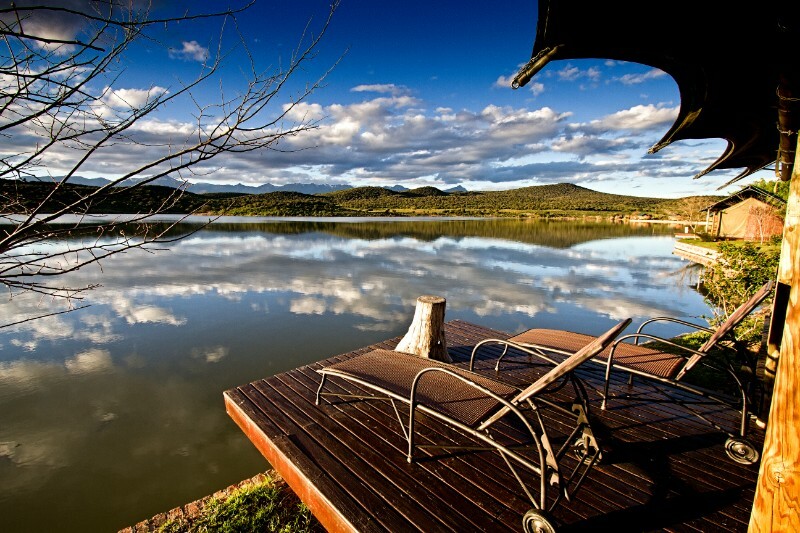 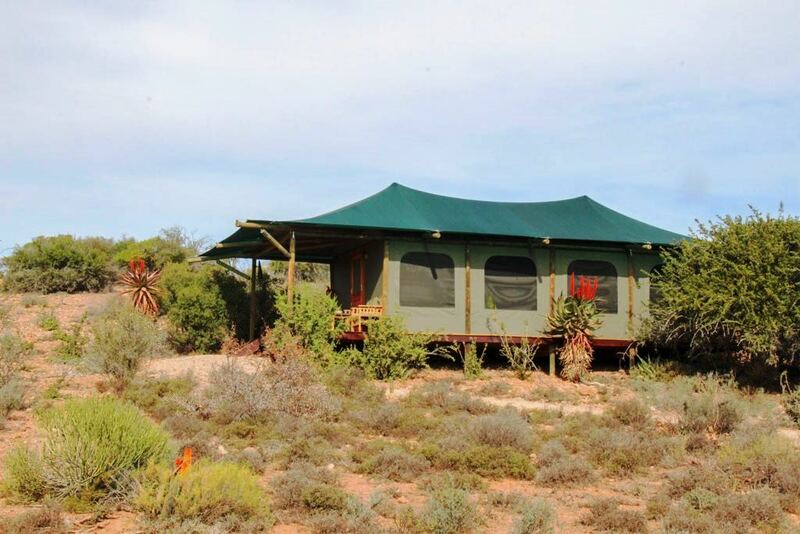 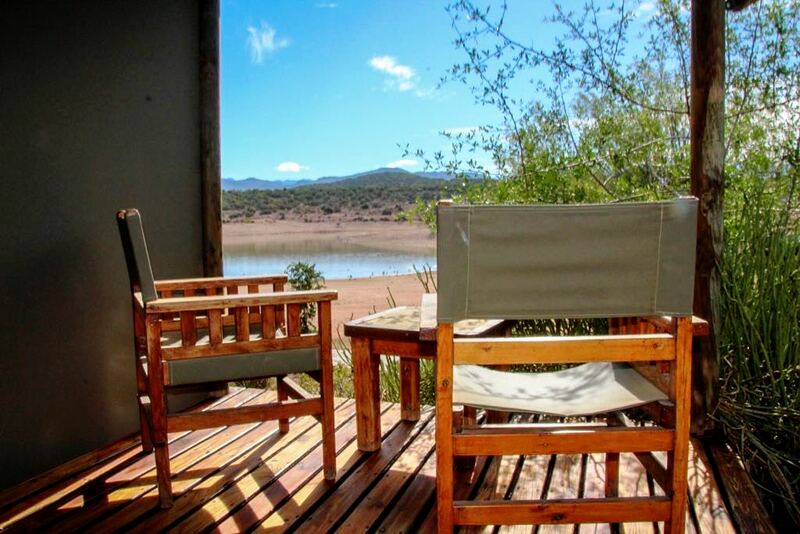 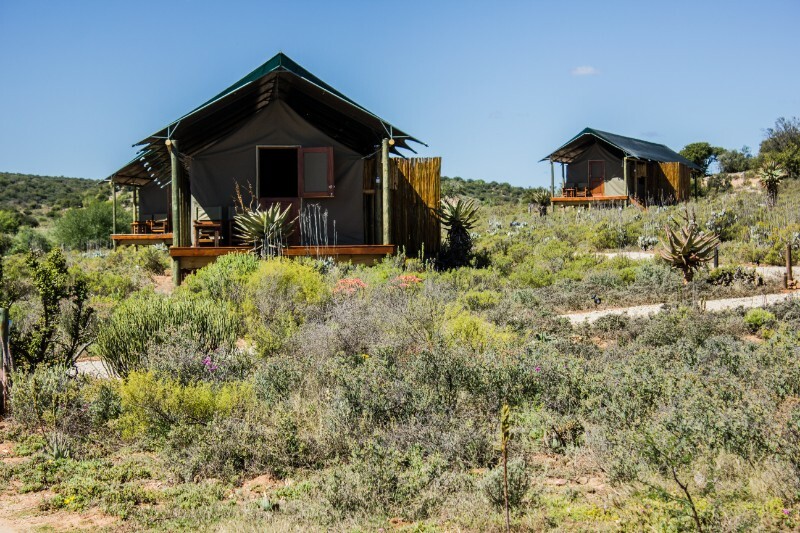 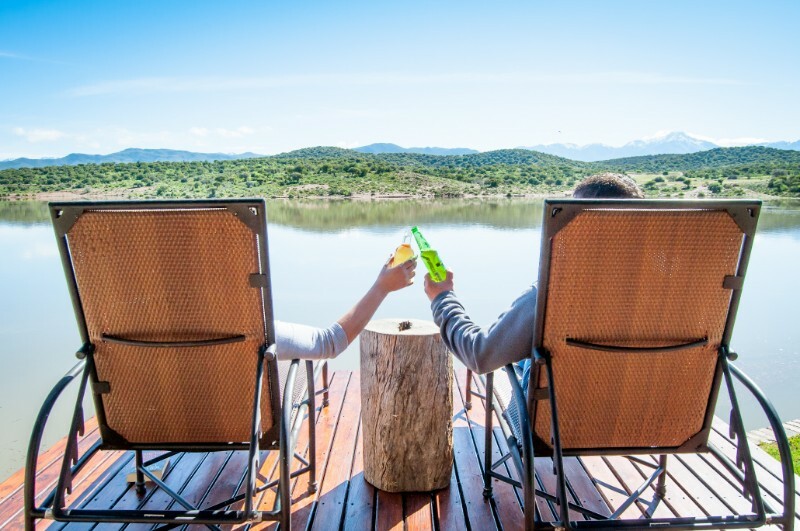 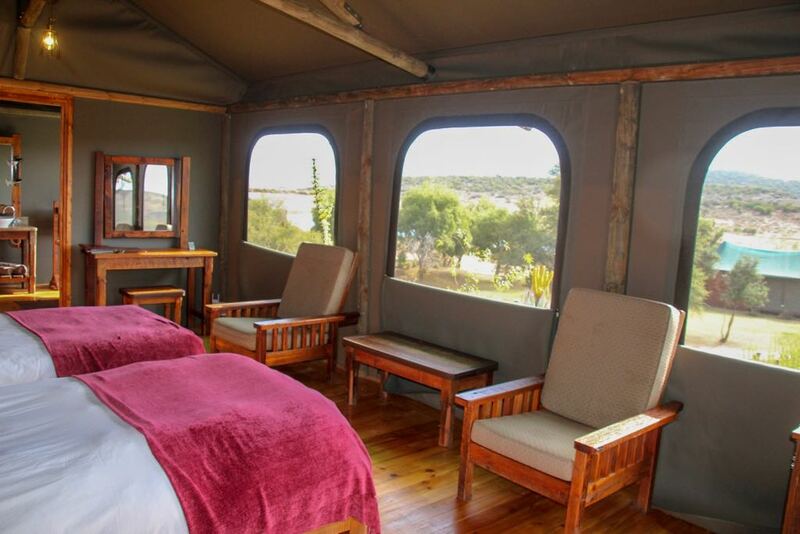 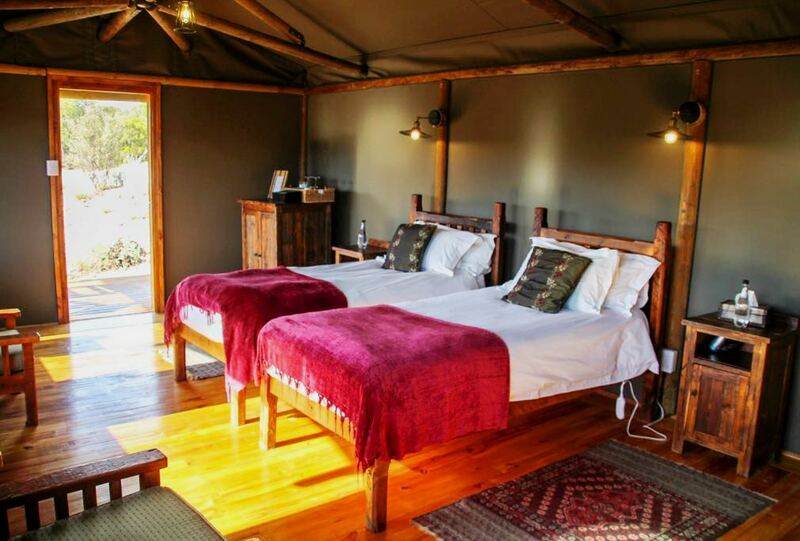 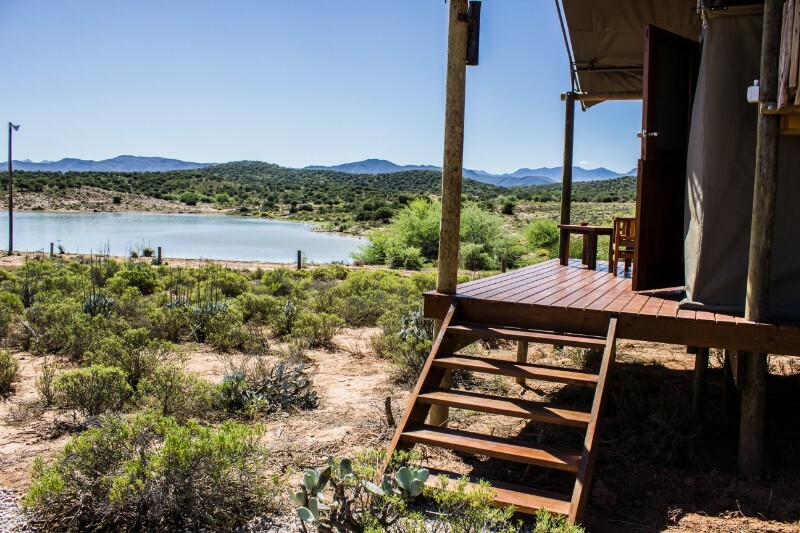 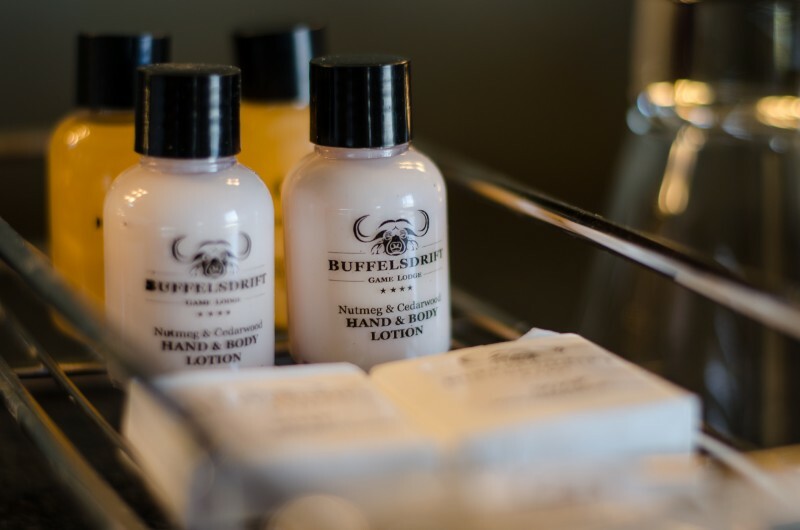 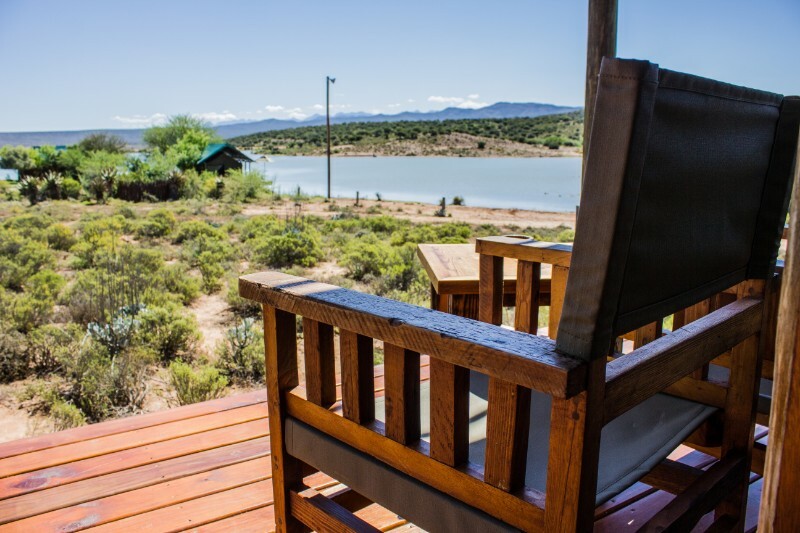 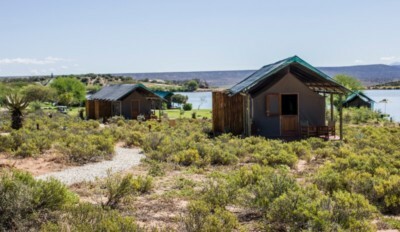 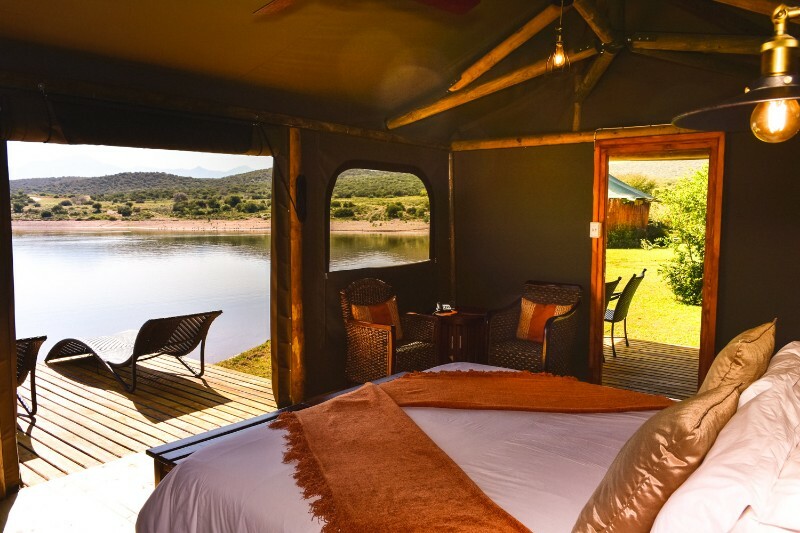 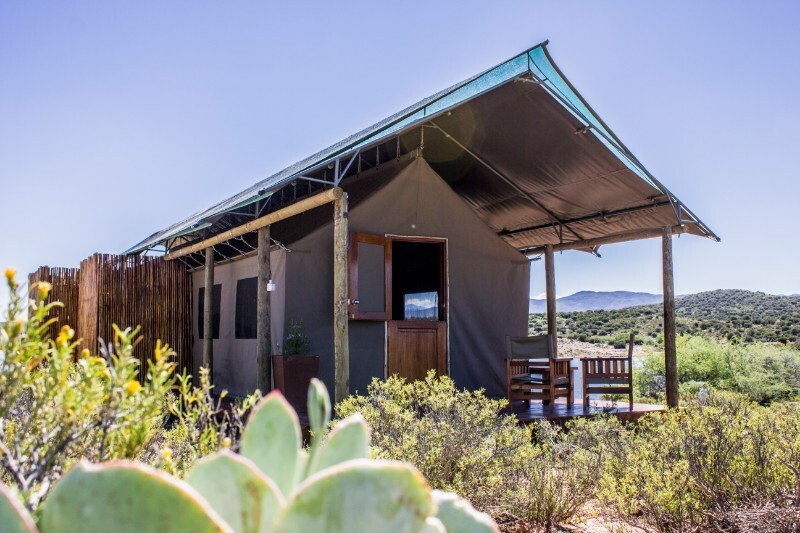 Buffelsdrift Game Lodge offers a South African bushveld vacation in Oudtshoorn, Garden Route, Western Cape, South Africa.